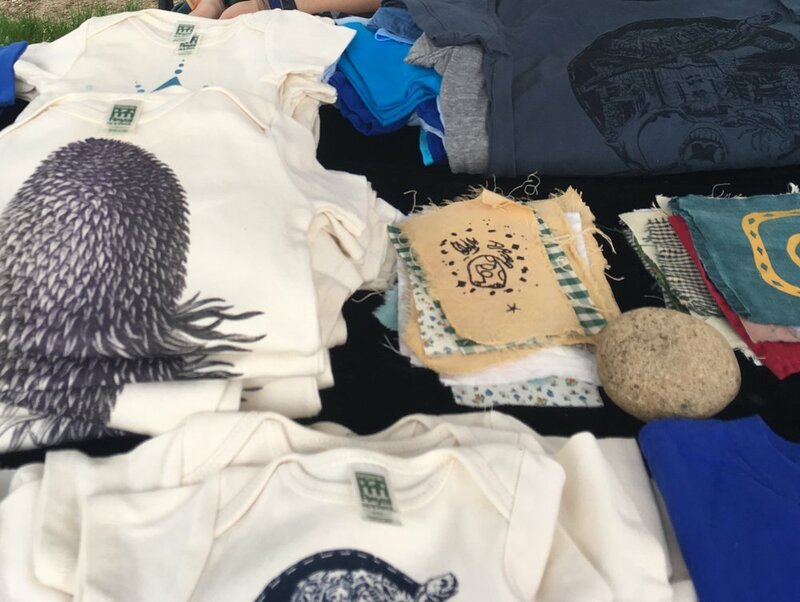 RIDGEWOOD, NY (May 5 - 6, 2018) : This past weekend at the Onderdonk House, families in New York came together to participate in the 2nd annual New Amsterdam Festival. The Ridgewood Historical Society partnered with the House of Yes to celebrate the Dutch history, art and culture. Attendees got out of their weekend routines and come out for a day of games, pop up booths, and great performances. With historical demonstrations shown by the members of the Vander Ende-Onderdonk House teaching the guests about Dutch culture, the event allowed people of all ages to engage in the experience. While the children went to get their faces painted by The House of Yes Beauty ladies, the parents had the chance to unwind a bit and get drinks from the Heineken Beer Garden, or try various amazing ciders provided by The Brooklyn Cider House. With live Dutch band performances and the House of Yes’s DJ, people were in high spirits. Dancing, drinking, painting. It was a time for creative juices to flow. Local artists came by to share their artworks including artists from the Bushwick Print Lab. After the fun of all the events, people had a chance to sit down and enjoy the delicious Dutch snacks such as stroopwafels. As it was a neighborhood event, it was only fitting that local vendors came to share their cuisines as well. It is no wonder as to why the historic Vander Ende-Onderdonk House would be the perfect place to host the New Amsterdam Festival, as it is a New York landmark, being the oldest Dutch stone house in NYC! Families had a wonderful time learning about, and experiencing the Dutch culture for a weekend. Why is New York covered in the shade of Unity?